The Destiny Alpha has only been made available to Bungie employees. What this means for you is that we’re making great headway. At E3, attendees will be able to play our competitive multiplayer, putting their skills to the test in intense, skill-based arenas. 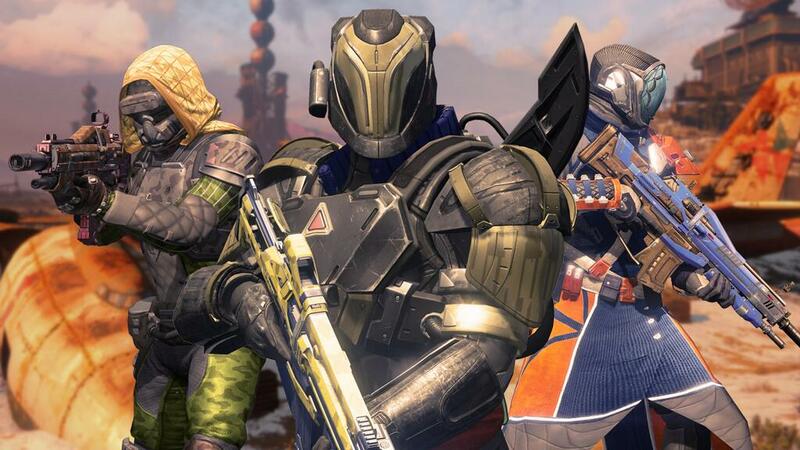 For fans, the Destiny Beta will be the big, pre-launch hands-on experience. You can secure a spot by pre-ordering Destiny at participating retailers. A Destiny Alpha may be on the table for early June if a recently spotted listing on Sony’s PlayStation Network is to be believed. 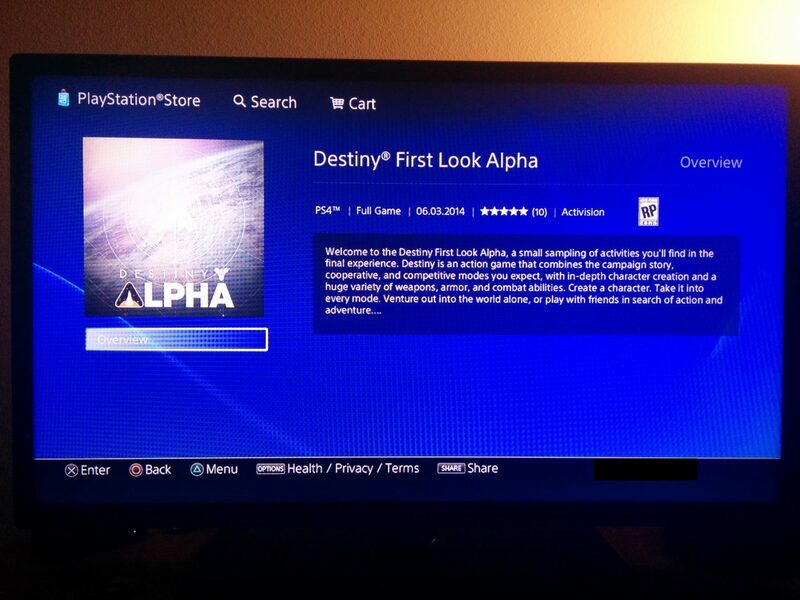 According to the description, the “Destiny First Look Alpha” is a “small sampling of activities you’ll find in the final experience,” and is reportedly launching early next month on June 3. Fellow Reddit user SCZ was able to confirm a similar sighting, lending some serious legitimacy to SPUTNIKZ’s findings. Thus far, developer Bungie has made no mention of a Destiny Alpha, only confirming that a Destiny Beta is indeed coming to all consoles sometime in July, first on PS4 and PS3. An exact date is expected to be announced during Bungie’s presentation at E3 2014. It’s possible that the studio is planning a smaller Alpha test for only a select few individuals before launching into a full beta with any and all users who’ve pre-ordered the game, but we don’t know for certain. The release date does fall on a day that the PSN regularly updates, but launching prior and so close to this year’s E3 suggests to us that it may be a more limited event. Should Bungie make any official announcements regarding a public Destiny Alpha, you’ll be able to catch the news right here.